Strathroy Dairies’ Managing Director Ruairi Cunningham has told Agriland that the business will have secured 25 million litres of milk quota from dairy farmers in the Wexford area by July 1st of this year. “We have managed to do this by committing to pay a better price than Glanbia while, at the same time, providing farmer suppliers with a much more transparent ad flexible way of doing business. He went on to point out that Wexford suppliers will be offered two contract options: a manufacturing contract for those producers with Spring calving cows only and a Winter Milk contract for those farmers calving the year round. 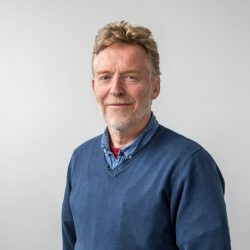 Significantly, Ruairi Cunningham went on to confirm that Strathroy will not be deducting the levies paid to farming organisations such as the IFA, unless individual farmers declare their wish that this should happen in writing. “Obviously, we will deduct the two statutory levies at source,” he continued. “But we are in the business of putting money into our farmers’ pockets. Yes, if individual producers want us to pay the likes of the IFA levy on their behalf, we will do it. But only if the farmers concerned make their wishes formally known on this matter in writing. 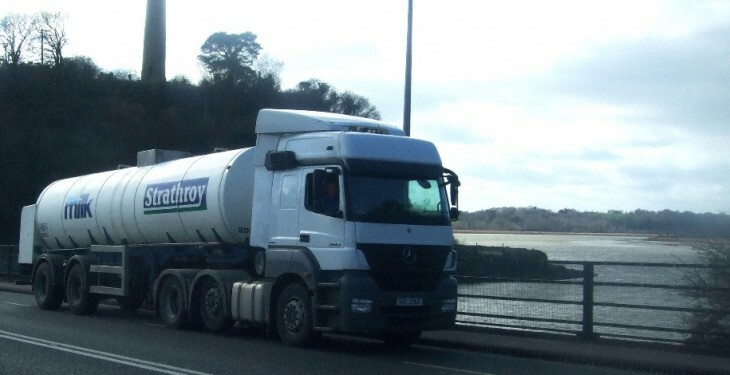 Strathroy lorries will start collecting milk from farms in the Wexford area next Tuesday, April 1st. “The first tranche of suppliers represent a milk pool of around 12 million litres,” Ruairi Cunningham concluded.